Early morning humming session today turned into a refreshing (at least for me) exploration of the musical patterns in Prahallada Nataka songs. Many of you might not have heard this flavour of traditional music : virile, dynamic and throbbing with action. Here's a small recording from that. 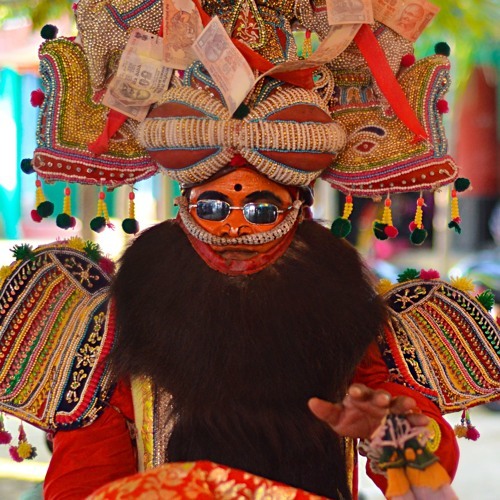 The Prahallada Nataka is a 300-year old play written by the Raja Ramakrusna Chhotaraya of Jalantara.